The Malaysian Stock Exchange – Bursa Malaysia Bursa Malaysia generally is the name of the Malaysian Stock Exchange and this is the authority that stipulates the rules, regulations and guidelines in share investments. There are currently more than 1,000 public listed companies in Bursa Malaysia that cut across various industries and sectors. They are either listed in the Securities Main Market or the ACE Market which were created to allow companies to ‘go public’ in order to raise more capital in their business operations. Such an exercise is common among companies who after starting their businesses find themselves short of fund. If their business shows potential, they will then publicly ‘float’ the company whereby certain shares of the company are sold to the public. This is where IPO happens. 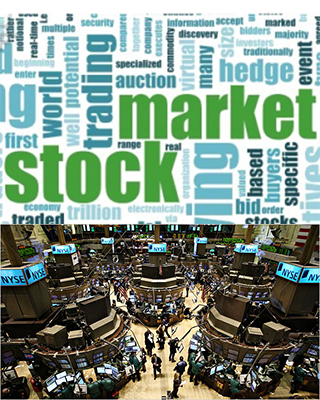 IPO or Initial Public Offering is where the company announce intent to list the company and a Prospectus is released to the public that reports everything concerning the company. Once the company is listed, its shares could be traded in the market like any of the other public listed companies. The concept is simple, if you buy a share of a certain company, you are practically owning a part of the company which means you will get a share if the company profits and also bear part of the loses if it does.